As grieving parents, love and pain are inextricably linked. The love for our children and the pain of their loss haunts us every day for the remainder of our lives. We cannot choose to completely remove the pain or we would lose our love connection too. But is there a way that we can bring some love to the pain to help ease our grieving hearts? How Did Memory Tree Come To Be? Our Memory Tree began with a question. 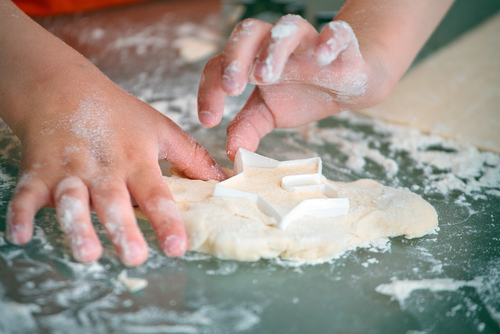 One bereaved mom wondered, “Could we have a tree at the Children’s Hospital at Christmastime to remember our children?” At the time, it seemed like an insurmountable task. 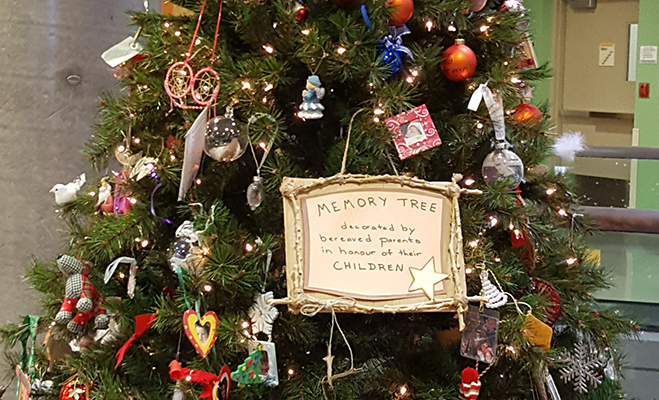 But with persistence, organization, and support, the Memory Tree Event came to be an annual event for grieving families in Calgary, Alberta. Everywhere you turn at this time of year, there are back to school tips from how to pack lunches to how to prepare for the first day of school. But, what if you don’t have to be doing any of that anymore? Maybe you’re not preparing for back to school because one child (or more) is missing. Or maybe you are simply reminded that the child you lost will never experience this milestone. How do you manage? Would You Like to Share Your Grief Story? Journey Through Loss of a Young Child encourages the sharing of our grief to promote healing for oneself and others. When we share we inevitably help someone else because it's so often that someone responds, "You too?" So we encourage you to contribute to our blog. Here are a few things to keep in mind about grief that might be helpful.